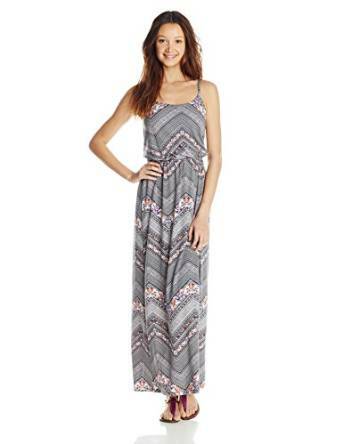 An interesting piece of outfit and very useful for the wardrobe of any woman is the maxi dress. 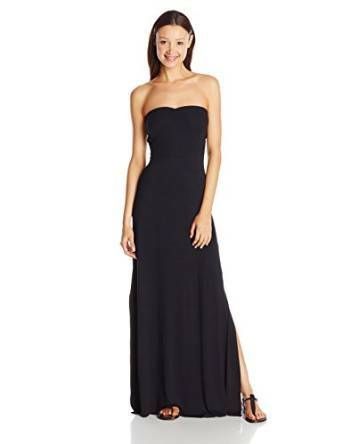 No matter your clothing style, a maxi dress is perfect for many occasions. 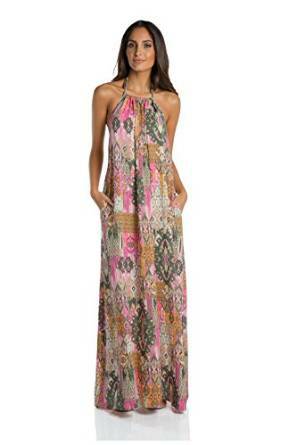 The versatility is definitely a very important characteristic of a maxi dress and it has plenty of it. 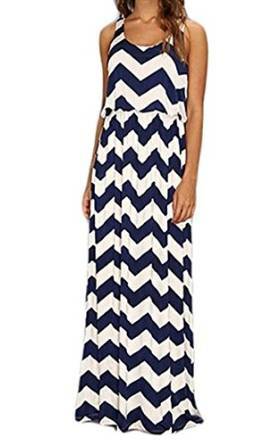 Not only during the fall, but also in any other season, the maxi dress is a piece of outfit that you should better consider having into your wardrobe. 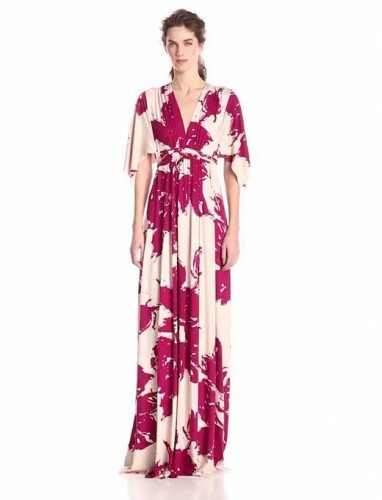 You can realize some very interesting and various outfit combos, perfect for any situation with this type of dress.